Maria C. Alonso assumed the role of president and CEO of United Way of Miami-Dade in August 2017, after a 22-year career with Bank of America. 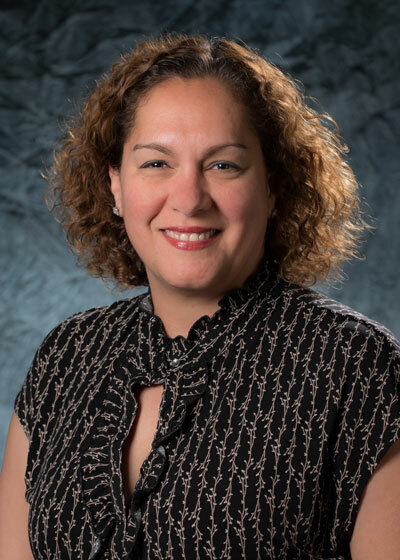 Prior to joining the organization, Maria served as a United Way board member and led the redesign of our community investment process to a more strategic, collective impact approach focused on education, financial stability and health. 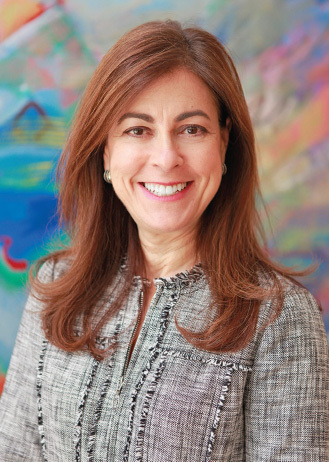 Her rich history of community leadership includes chairing the Greater Miami Chamber of Commerce and New World School of the Arts, serving as co-chair of One Community One Goal initiative and currently serving as a board member of the Beacon Council. She has also served on the boards of the Miami Foundation, Camillus House, Miami Dade College Foundation, among others. 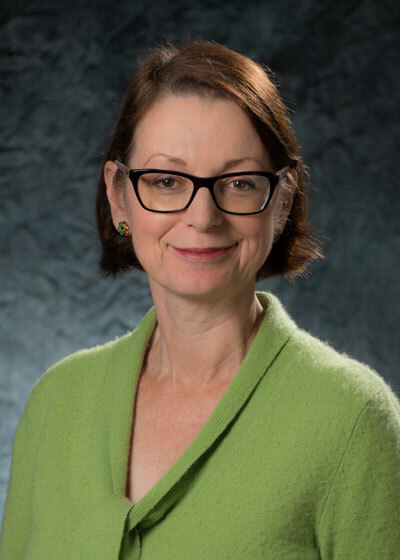 As president and CEO, Maria is responsible for engaging the passion and expertise of thousands of contributors and hundreds of corporate and community partners in support of United Way’s mission of building community by helping people care for one another. Working alongside a team of nearly 200 professionals, she guides the strategic direction, operations and finances of the largest private funder of health and human services in Miami-Dade County. 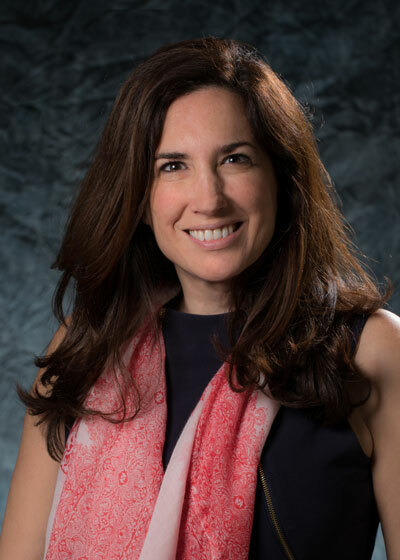 Maria holds a master’s of business administration in marketing from Florida International University and a bachelor’s degree in industrial engineering from the University of Miami. She resides in Coral Gables with her husband Alex Montague and furry members of their family. Diane joined the United Way team in 1996 as finance manager. Since then, she has held positions in marketing, strategic operations and in 2006 was named vice president for human resources. Diane is currently responsible for overseeing all aspects of human resources for United Way of Miami-Dade. Diane earned a bachelor’s degree in Industrial Psychology from the University of Illinois and a master’s of business administration from Loyola University. Outside of the office, Diane loves gardening and is a passionate animal welfare advocate. She is an active member of the professional association for HR professionals, SHRM. Norie began her career at United Way over 25 years ago as assistant project director to the first AmeriCorps program in South Florida which focused on rebuilding efforts following Hurricane Andrew. She then joined the Community Investments team where she worked until joining the Development team as vice president in 2013. Norie has a bachelor’s degree in English and a master’s degree in Public Administration both from Florida International University. Among Norie’s many accomplishments, she led the team that created the United Way Center for Financial Stability which opened in 2009. Norie has served as a grants reviewer for the Alliance for Human Services, The Health Foundation of South Florida and the Children’s Trust. She served on the boards of UAspire and the Thelma Gibson Health Initiative. She is a graduate of Leadership Miami as well as a past chair of the program and founding member of the Youth Leadership Miami. She is currently Vice-Chair of the Chamber’s Non-Profit Business Committee. 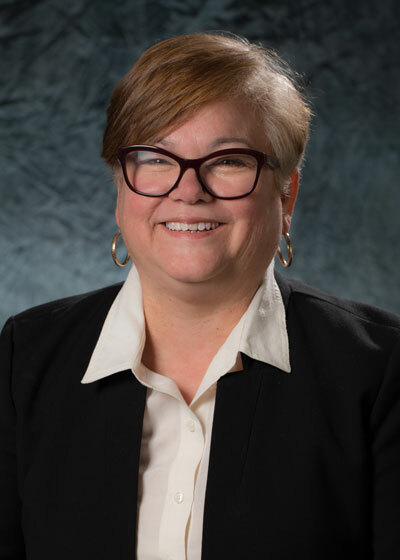 Mary is responsible for the strategic investment of United Way community plan dollars to further our work in education, financial stability and health. A United Way professional since 1990, oversees a team of professionals and volunteers who determine how best to invest United Way dollars to achieve outcomes and then monitor those investments to ensure effective program delivery and results. Mary represents United Way on various boards, including the Emergency Food and Shelter Program Local Board, William Watts Foundation, and Miami-Dade County’s CBO Advisory Committee. Mary has a bachelor’s degree in history from Barry College and a master’s degree in International Affairs from Columbia University. Prior to joining United Way, Mary worked at a non-profit in New York focused on international cultural and professional exchange. Mary is an avid reader and traveler. Dania joined United Way of Miami-Dade in August 2001. 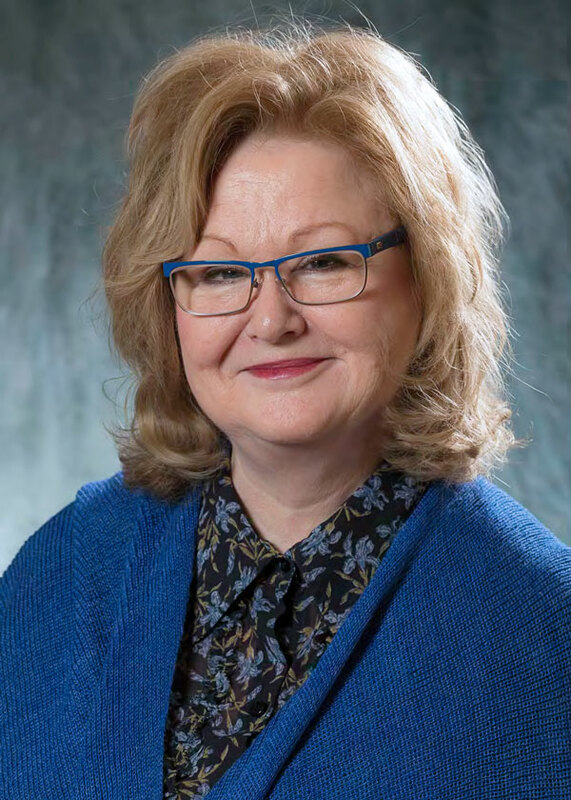 During her tenure at United Way, she has managed all facets of the organization’s development work including corporate campaigns, events, individual and family foundation giving. In her current role as vice president of Endowment and Major Gifts, Dania oversees the organization’s work with Miami’s most-philanthropic leaders. Dania is a graduate of The College of William and Mary and has an MBA from University of Miami. She serves on the boards of Philanthropy Miami and Spanish International Parent Association. She also serves on United Way Worldwide’s Major and Planned Giving Council. Carlos joined United Way of Miami-Dade in 1990, having served previously as a financial executive in the public and for-profit sectors. 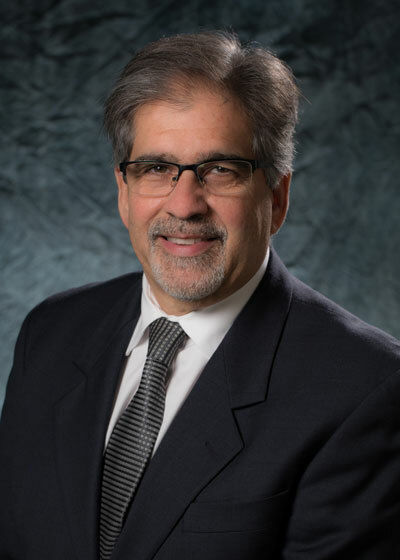 In his current role, Carlos oversees the financial and accounting operations of the organization, manages the organization’s investment portfolios and supervises fiscal agent operations provided to local not-for-profit organizations. In addition, Molina oversees the management of campus real estate, tenant/landlord relationships, information technology and human resources. Carlos earned a bachelor’s degree in economics from Colorado State University and a master’s in finance from Florida International University. He is currently a member of the United Way Worldwide Financial Issues Committee and founding member of the South Florida Non-profit Financial Executives. Carlos enjoys traveling, reading and coaches his two sons in youth sports. With a passion for providing high quality early childhood education and nearly 30 years of experience, Gladys joined United Way in 2005 to open United Way’s nationally recognized world-class United Way Center for Excellence in Early Education. Prior to joining United Way, Gladys worked as a preschool teacher, a childcare center director, associate director for Catholic Charities’ early childhood division, a federal reviewer for Head Start and a validator with the National Association for the Education of Young Children. Gladys was instrumental in the development of the Birth to Three Learning and Development Standards, a project sponsored by the Florida Partnership for School Readiness and the Florida Institute of Education. Gladys has a bachelor’s degree from University of Puerto Rico and a master’s degree from Nova Southeastern University. Celio joined United Way in February 2016. As chief marketing officer, he is responsible for the planning, development and execution of the organization’s marketing activities that bring the United Way mission to life. He leads the marketing team responsible for branding, message strategy, market research, marketing collateral, website and creative services. 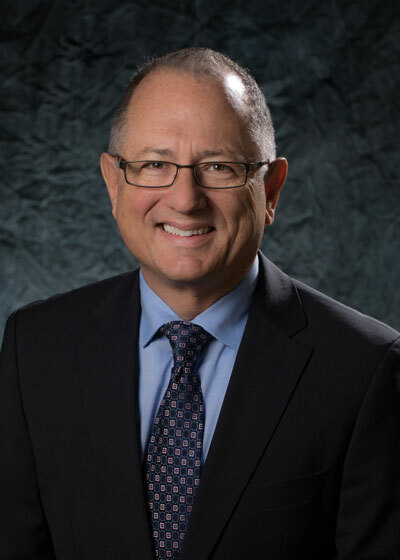 Previously, Celio had a long career in consumer marketing, most recently serving as vice president/brand managing director at Bacardi USA, Inc.
Celio was educated locally at Belen Jesuit Preparatory School and Miami-Dade College where he received an associate’s degree. He graduated from the University of Florida with a bachelor’s degree in advertising. He is married with four grown children, and is interested in pop culture, classic cars and Eighties music. Juan joined United Way in 1992, having worked previously at Burson-Marsteller and Florida International University. 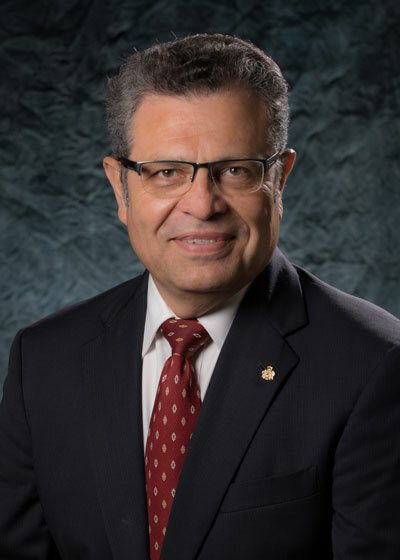 In his current role, Juan is responsible for leading two key areas that support the brand and marketing strategies of the organization: the Creative Services area which develops and produces innovative marketing and communications materials, and the Interactive Communications team, where he is responsible for the development, design and maintenance of the organization’s website and electronic communications. Juan is proud of his local education having earned an associate’s degree at Miami-Dade College and a bachelor’s degree at Florida International University. He is a member of the American Institute of Graphic Arts. He is interested in the arts, traveling and technology. Stay engaged, stay involved, stay empowered. Become an IRS-certified tax preparer and enjoy many happy, heartfelt returns.